Paddy Power Looks Into The Future With Nostradamus Prophecy Slot. 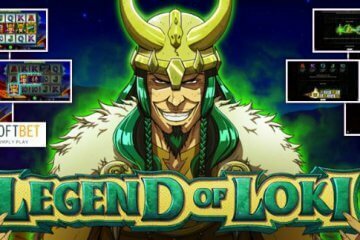 Irish online gaming giants Paddy Power Casino have once again extended their stellar line up of video slot titles with the addition of the Nostradamus Prophecy slot from developers Ash Gaming. Taking its inspiration from the famous French apothecary and reputed seer, Nostradamus Prophecy features a 16th century theme complete with old world symbols such as telescopes, timers and quills. The game’s background is an impressive castle standing tall in front of foreboding skies, while the music that plays throughout conveys a sense of mystery and wonder to enhance the atmosphere. In terms of gameplay mechanics, Nostradamus Prophecy is a five-reel title with 243 ways to win, meaning that any three matching symbols on adjacent reels will result in a payout. 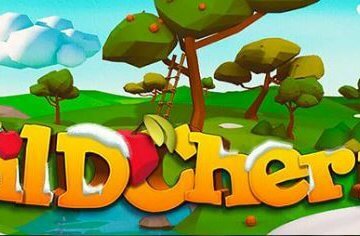 The game can be played from as little as $0.25 per spin, but high rollers will be pleased to know that this wager can be boosted to $125 at the top coin value and a turbo mode is available so they can cram in more spins. 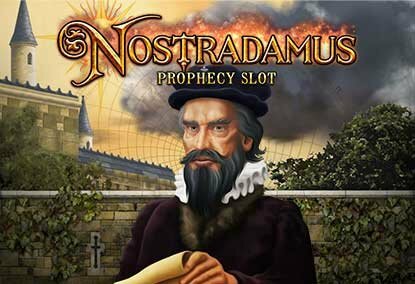 Accessible on desktop, mobile and tablet devices, Nostradamus Prophecy is a slot that will certainly appeal to a wide cross-section of players, with random modifiers, free spins and a “planet bonus” feature all adding to the excitement. 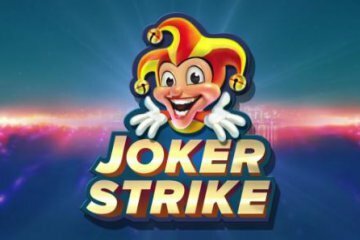 The game boasts a regular base game jackpot of 500x your bet amount for matching five wild icons, but if you’re lucky, you can win even more in the bonus rounds. Dealing with the trio of features in order, random modifiers occur occasionally during spins and award one of three bonus effects. The earthquake modifier causes an aftershock to tear through the reels, shaking lower value icons off the board and replacing them with better symbols, the lightning modifier will cause a bolt of electricity to strike one of the reels and turn up to four icons into wilds, while the tsunami modifier will randomly turn between one and three reels into a full stack of wilds. 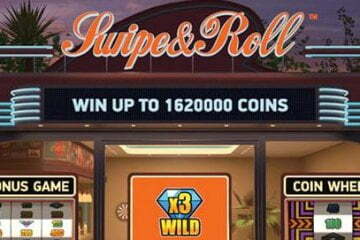 These modifiers can also be activated during the free spins feature, which awards five, 10 or 15 bonus games whenever three, four or five globe scatter symbols appear respectively. Based on the number of spins they’ve been awarded, players will be able to choose between having one and three modifiers active for the duration of their free spins, resulting in more combos and bigger payouts. The final feature in the Nostradamus Prophecy slot, meanwhile, is activated whenever bonus symbols appear on reels one, three and five. When this happens, players will be transported to a new screen where they’ll see six planets orbiting the sun, with the goal being to get these planets to stop on the win line. Although the planets’ finishing position is completely random, it is possible for all six planets to end up on the win line, which results in a top award of 555x their triggering bet amount. 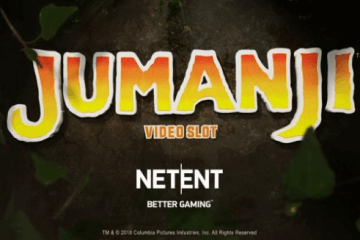 All in all, this makes Nostradamus Prophecy slot a highly rewarding and engaging slot for players – and what’s more, new customers at Paddy Power Casino will be able to enjoy the game for free thanks to a £10 no deposit bonus when they register. It doesn’t take a seer to tell you that’s a good deal!